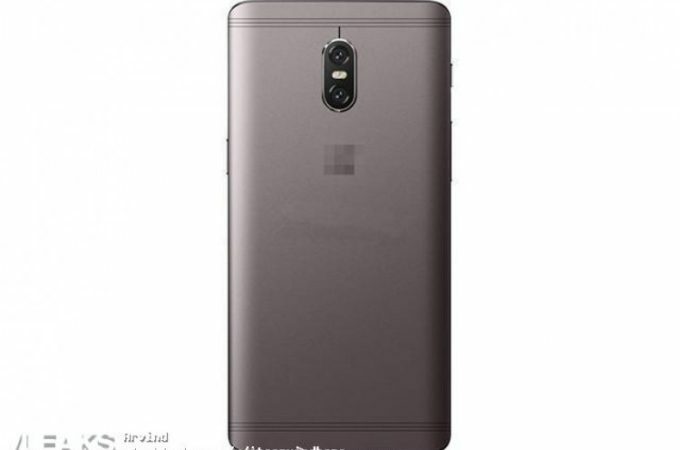 Samsung Crystal Design Phone is a Photoshop Work or Leak? HTC Android Phone Leaks… HTC Dragon Maybe? Nokia Erdos 8800 is Leaked, Concept… Gone? Motorola Sholes (Shules) Renders Surface Online… Moto Android Phone Real? 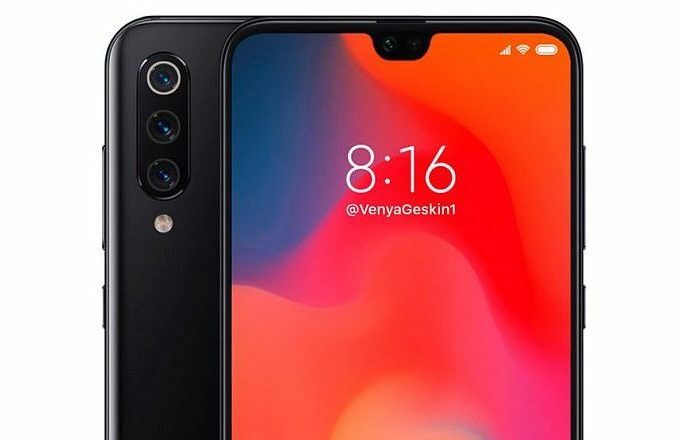 Motorola wants to enter the Android handset market by announcing no less than 2 phones with this OS on board and already renders of such a device surfaced online. Known as Moto Sholes or Shules, the designs of the Android phones were leaked in Russia and are now available below.